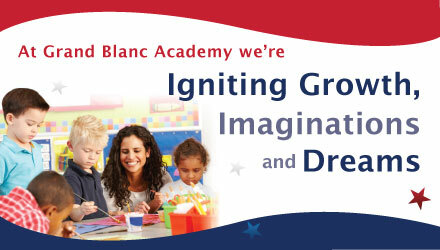 Welcome to Grand Blanc Academy, serving students from kindergarten through 8th grade! We offer an extended school day and academic year to allow for true mastery rather than cursory coverage of the curriculum. 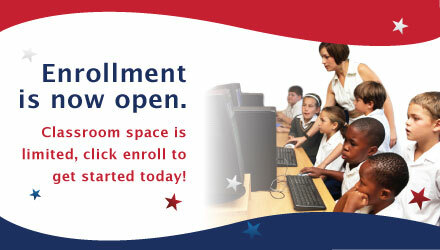 Read more about the Grand Blanc Academy by visiting the About Us page. 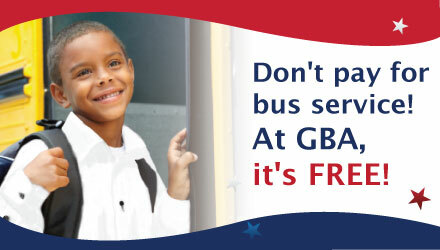 Click here to view or download the 2018 Grand Blanc Academy school calendar.